After posing and let the photographers mesmerized at the red carpet, Lady Gaga took the podium to honor her longtime friend and hairstylist Frederic Aspiras with the 'Best Hairstylist of the Year' award at 5th Annual Daily Front Row Fashion Los Angeles Awards at the Beverly Hills Hotel on Sunday evening. Between an eloquent and heartwarming speech, joy and tears, Freddy, as Gaga usually call him, accepted very proudly his recognition in front of the best people in the fashion and glam industry. Lady Gaga arrived at the 5th annual Daily Front Row Fashion Los Angeles Awards with longtime friend and Haus hairstylist member Frederic Aspiras. 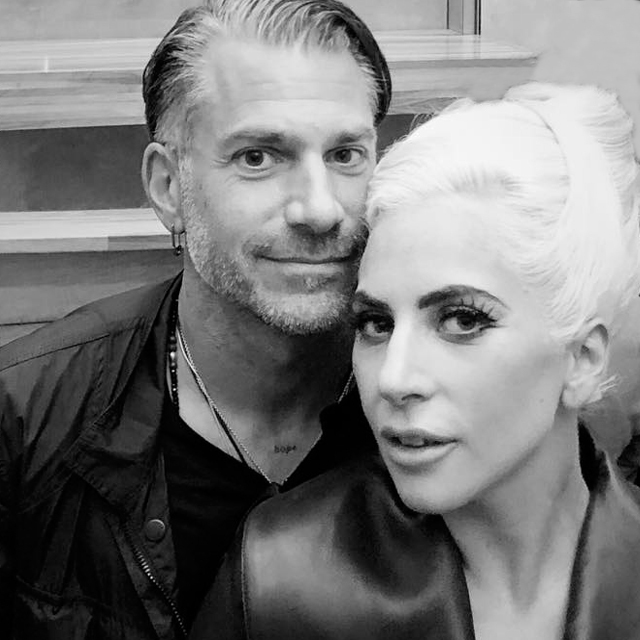 Gaga took the podium to honor him with the ''Best Hair Stylist'' award celebrating his successful career alongside her for over a decade working together. Covering the style and fashion magazine for the 25th time, Lady Gaga poses as a "Showgirl," a "Broken Doll," an "Intergalactic Marie Antoinette" and a ''Couture Goddess'' for the 118 Spring issue of V magazine in an enigmatic cover shoot by Jean-Paul Goude, celebrating a decade since she first covered the iconic magazine. The issue will be available on newsstands March 7th and available for pre-order now. 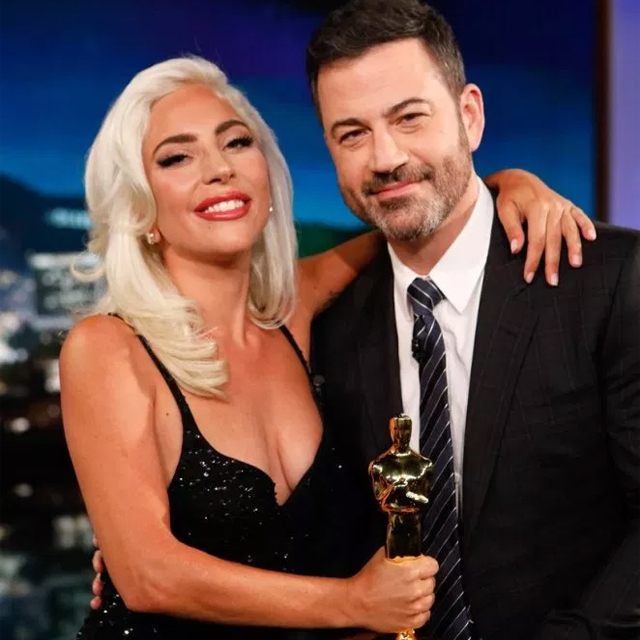 After winning her first Academy Award for 'Best Original Song' on Sunday night, Lady Gaga appeared on Jimmy Kimmel Live on Wednesday night to talks about what her life has been like since she won the Oscar, the importance of hard work, performing Shallow live at the Oscars, the speculation that she and Bradley Cooper are in love, giving her Oscar speech, new footage from A Star is Born being released and more. Lady Gaga and Bradley Cooper took the stage to perform 'Shallow,' the chart-topper song from the multi-awarded and acclaimed film 'A Star Is Born' at the 91st Academy Awards on Sunday night. This was Gaga and Cooper's first televised performance on television since Gaga's Enigma show in Las Vegas, where they sang in front of a sold-out show. It seems that speculations about it have been all true. Her rep has officially confirmed it to People and E! News this afternoon.